After the release of the iPhone 6 and the most personal device ever, the Apple Watch. The silicon valley tech company has gone ahead and changed the description of the company. Now that the company has an entire new product line and service, they have tweaked their company description to better fit what people are calling “Tim Cooks” Apple. From the looks of everything, this is a new an improved Apple; Time Cooks Apple. Hopefully we can see more new and fun innovations in the years to come. After all, Steve left un finished business behind. The behemoth is here! 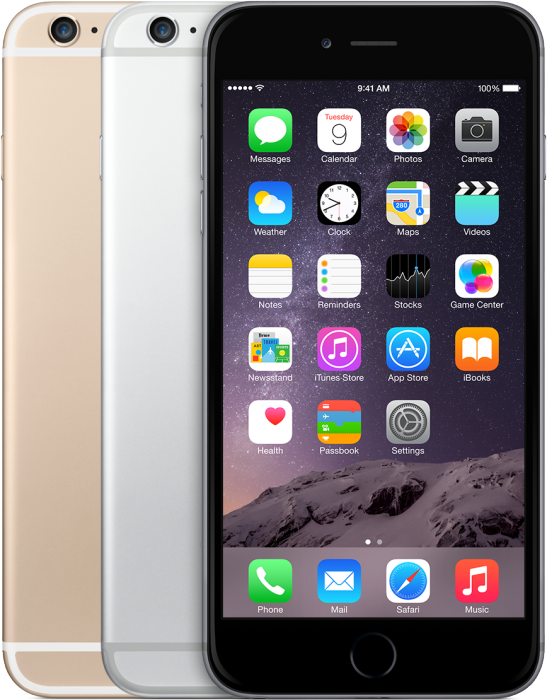 We now have an iPhone 6 and as everyone else guess, the iPhone 6 plus. The first device has a 4.7 inch screen while the Plus has an astounding 5.5 inch display! The revolutionary credit card game changer Coin, has hit a snag in their rise to changing the card swiping ecosystem. 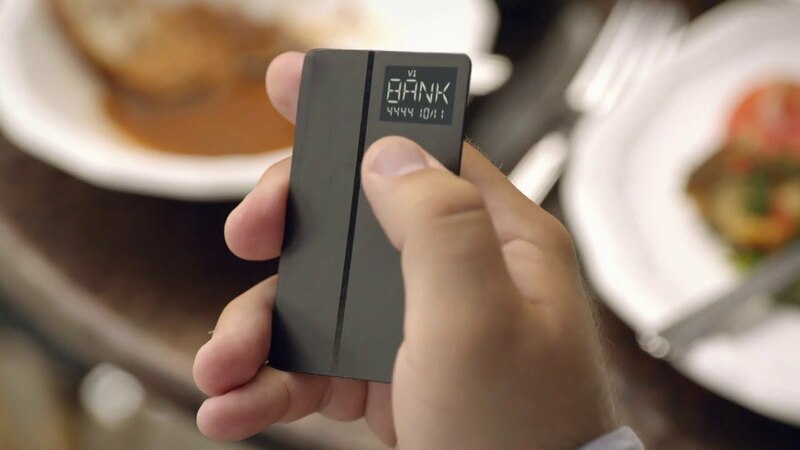 If you don’t know what Coin is, the card is a place where you can store all of your credit cards, gift cards, and any other cards onto one slim device, and use them wherever you go. The creation of Coin was crowd funded and has been backed by thousands of people. The problem that Coin has run into is that the card still has some kinks to work out, not to mention the 85% success rate at card swipes. According to droid-life, Coin was ready to ship to backer a couple weeks ago and that the Android app would release on September 25th, just a month after the iOS release. With the issues that have arisen with Coin, the company only plans to invite 10,000 people for what they call “Coin Beta.” So what about the rest of the thousands upon thousands of backers that invested in this product? Unfortunately, they will have to wait until the Spring of 2015 to get an invite to what Coin calls the “Gold Standard” edition. Thats a one year window that backers will have to wait to finally try Coin. It sounds a bit frustrating due to the fact that Coin promised a time and now they have to push it back due to issues with the device. If you were a backer and actually got the Coin Beta invite, then expect a lot of problems as well. Remember, Coin has an 85% success rate. That means when you go out for your morning cup of coffee, you may or may not be able to pay with Coin because the card may get declined. Also, another lacking beta feature of Coin is the “Left-Behind Alerts.” The feature alerts a Coin holder if they have left their card behind at a restaurant or anywhere that they used to pay with the device. When the Gold Standard Edition releases, the left behind alerts should be available, along with a 99% success rate. The troubles that Coin has run into don’t sound too exciting. Many people were looking forward to having a new experience when paying, now a lot of people are going to have to wait. If you got to be the lucky person that got picked for Coin Beta, tell us about your experience. If you are the unlucky person that has to wait until the Spring of 2015 for the “Standard Gold” edition, share with us your frustrations and what Coin should have done to avoid this problem.